Filming has taken place in both controlled training environments and on-site projects showing detailed examples of a variety of masonry repair work with Lithomex. 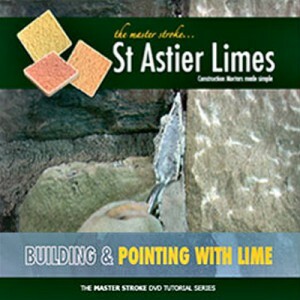 Colour matching, mixing, tooling and creative approaches are just some of the topics covered in this exciting tutorial. 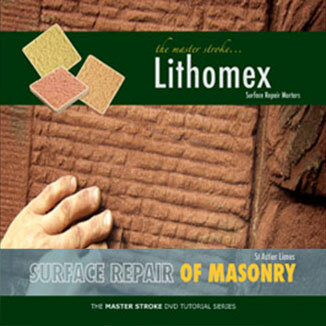 Filmed at a range of locations and nearly 90 minutes long, the Surface Masonry Repair – Lithomex tutorial takes the viewer through the basic procedures for mixing and tooling, through to small scale repairs and onto advanced masonry techniques and large scale projects. 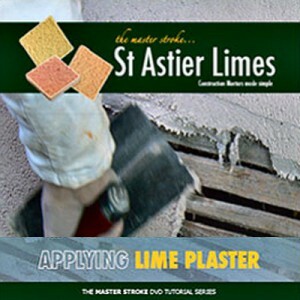 The Surface Repair of Masonry tutorial, at nearly 90mins long, covers a wide range of stone and masonry repair techniques and the use of Lithomex lime mortar.